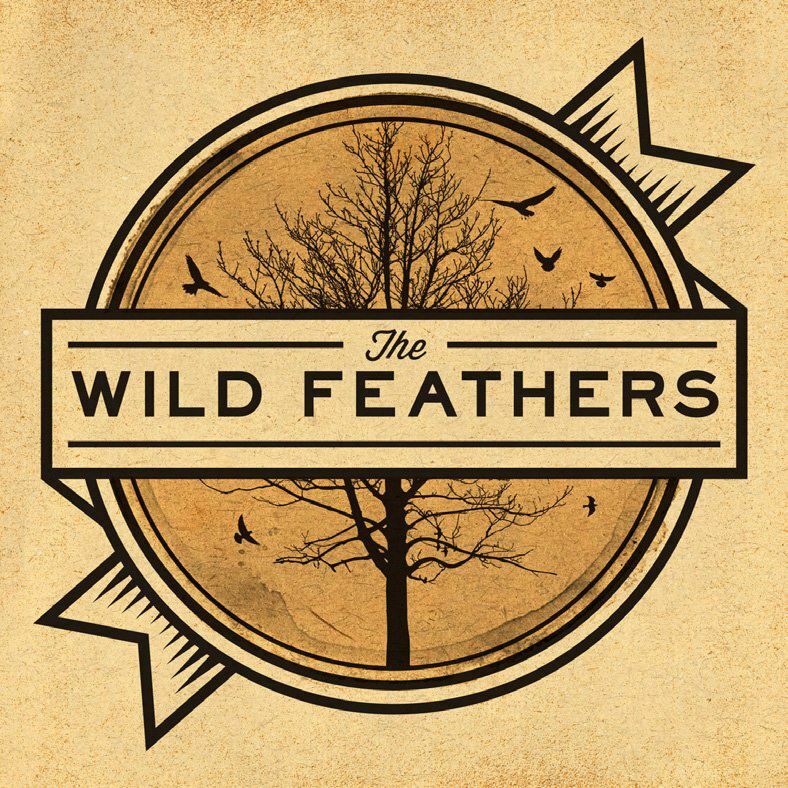 Why, hello there Wild Feathers, you with your John Mellencampy / Black Crowes-ish / King Of Leon (before they started sucking) vibe! I like you! Here’s the story: Someone I’m friends with on facebook liked this band the other day and bless my heart if I can’t remember who the hell it was. Since I can’t give props to an actual human for this solid, I’ll just give it to the internet.